Sedation Dentistry helps apprehensive patients relax - just like a day at the beach. We know you're busy. We'll set appointments to fit your schedule! 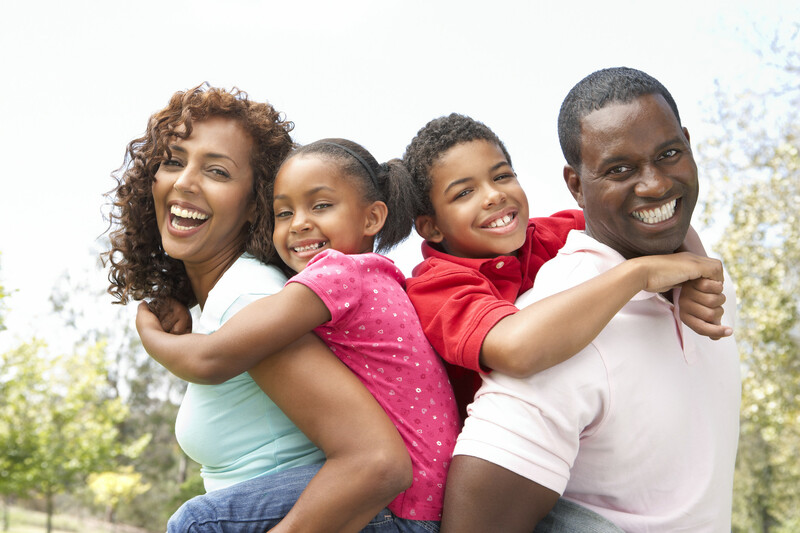 We offer Dental Solutions, Family and Pediatric Dentistry. Looking for whiter teeth? Ask about Whitening & Bleaching. Invisalign® An easy way to straighten your teeth and achieve a more perfect smile. 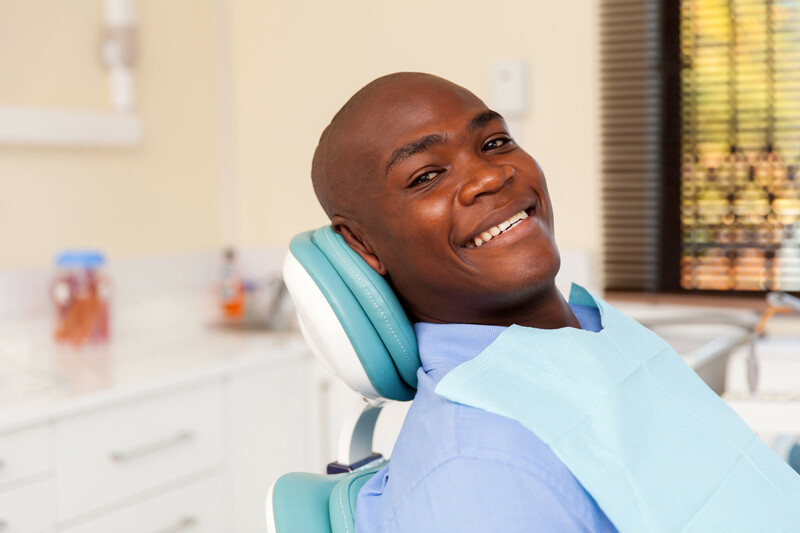 Smile brighter with a biannual dental cleaning. You Helped Students & Teachers at Kingsford Elementary School Have A Better Day! Haven’t seen the dentist in a while? Don't feel guilty. It's why we ask, "What time works best for you?" Our convenient and flexible hours will fit your busy schedule. We also accept most insurances. Don’t have dental insurance? Save 15% off your first dental cleaning. Book now! Flossing and brushing twice a day doesn’t always get the hard to reach places where bacteria can build. 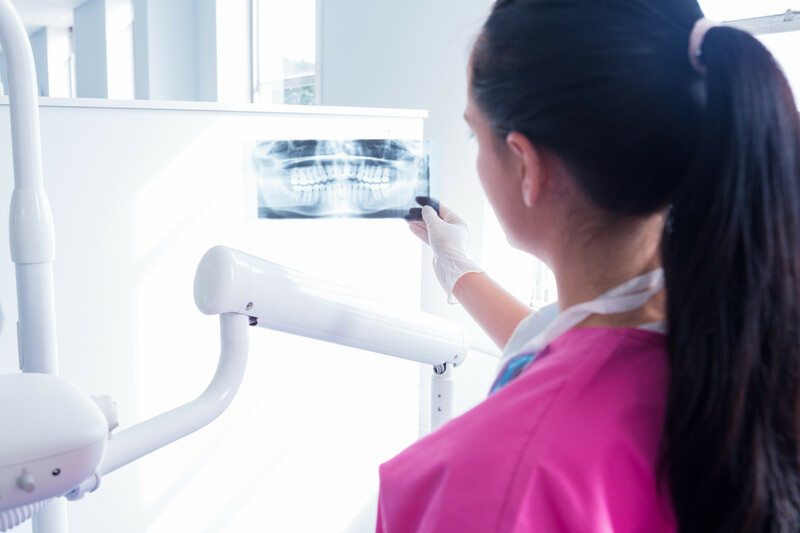 Our Registered Dental Hygienist removes all plaque and debris and, inspects for plaque buildup above and below the gum line. No bacteria, no gum inflammation and/or cavities. Then, your teeth are polished and your mouth and teeth feel clean and fresh. Book now! If you have missing teeth, implant dentistry is the best way to replace them. Implants can look and feel like natural teeth. They are comfortable and permanent. Dental implants are a miraculous technique without using adjacent teeth for support and an alternative to standard crown and bridge teeth replacement or dentures. Book now!